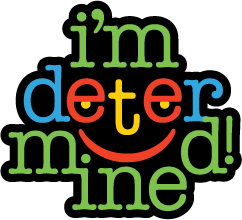 The I’m Determined project, a state-directed project funded by the Virginia Department of Education, focuses on providing direct instruction, models, and opportunities to practice skills associated with self-determined behavior. This project facilitates youth, especially those with disabilities to undertake a measure of control in their lives, helping to set and steer the course rather than remaining the silent passenger. 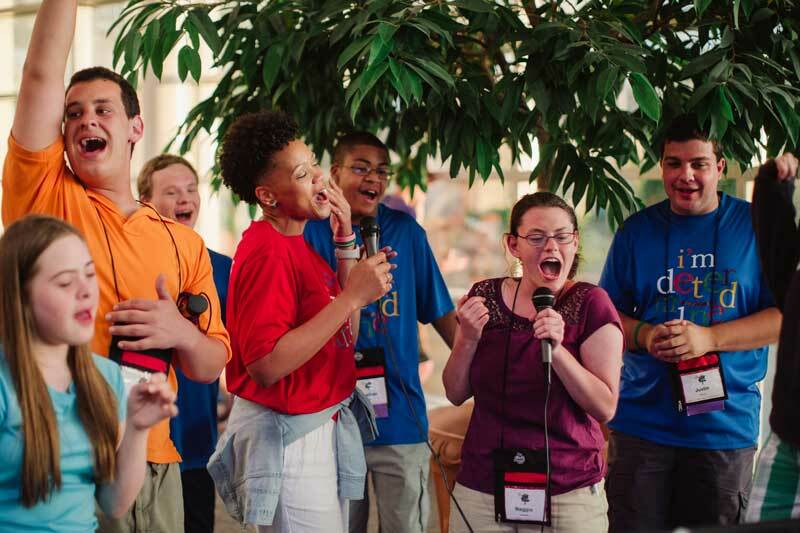 With sponsorship from the Virginia Department of Education, we offer two annual summits for students with disabilities living in Virginia. Our Youth and Parent Summit is held in June at James Madison University. Participants work in groups, facilitated by I’m Determined Youth Leaders, to discover how the core components of self-determination can be applied to their lives. MOVE is held in July at Virginia State University and utilizes state leadership and mentors to allow rising 9th-11th grade African-American males with disabilities to engage in activity-based learning. For more information on our summits, click the buttons below.